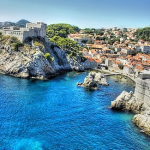 Dubrovnik is an old city situated on the coast of Croatia, with a magnificent view of the Adriatic Sea. 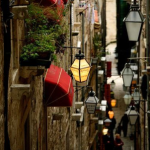 This medieval city has a rich historical background and many stories to tell. 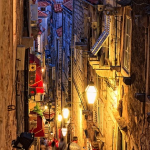 Because of it’s specific traditional and cultural monuments and sights the city of Dubrovnik has become a part of UNESCO’s list of World Heritage Sites. Ever since it was founded it has been a remarkable center of many trade activities, as the city has a very suitable position for overseas trading. 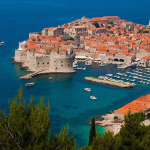 Today Dubrovnik has also become the central, most visited destination in the Adriatic Sea. With a pleasant climate this city is also a great location for a summer vacation. There are many hotels all across the city, so you won’t have any trouble finding an accommodation. 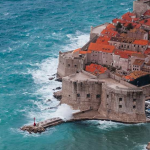 For all those Game of Thrones fans out there, Dubrovnik is actually the real location of the fictional city King’s Landing. 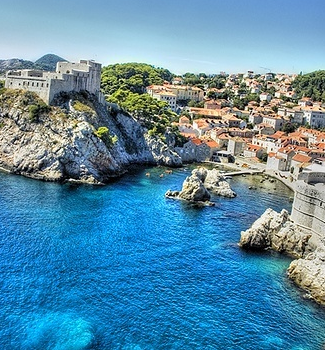 So if you’re looking for an idea for your next trip, Dubrovnik is a must-try, you won’t be disappointed.